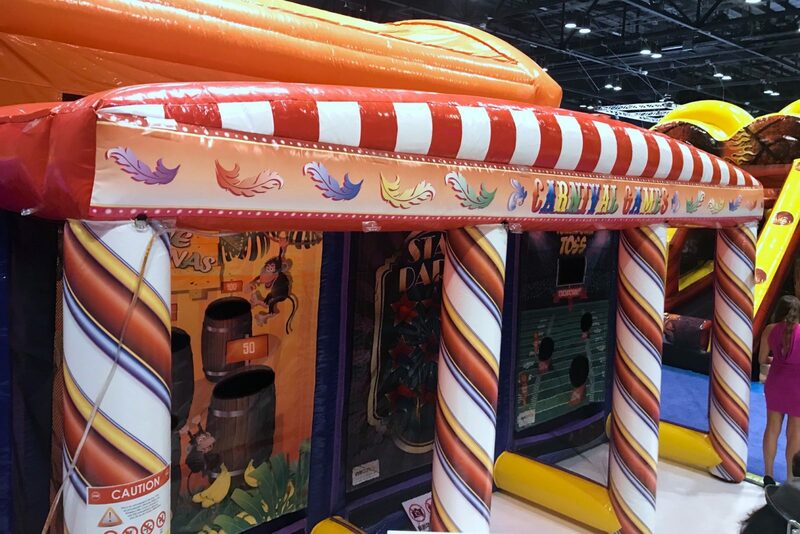 Experience all the joy the carnival has to offer in one handy pop up gaming experience. Enjoy not just one carnival classic but three carnival classics. 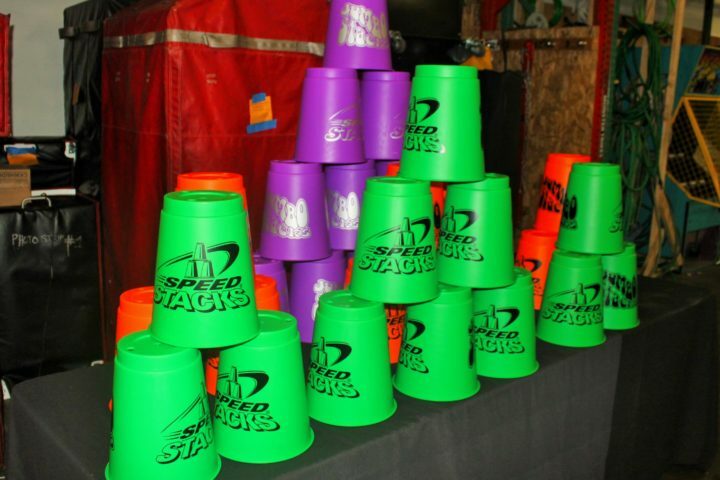 Guests can play Star Darts, Touchdown Toss, and Gone Bananas. This deluxe carnival game unit is perfect for any inside or outdoor event and will bring out the inner child in any guest. This triple threat deluxe carnival gaming unit also comes equipped with rings to display prizes. Looking to bring carnival engagement to a whole new level? Contact our event planners to see the various options for customized prizes. 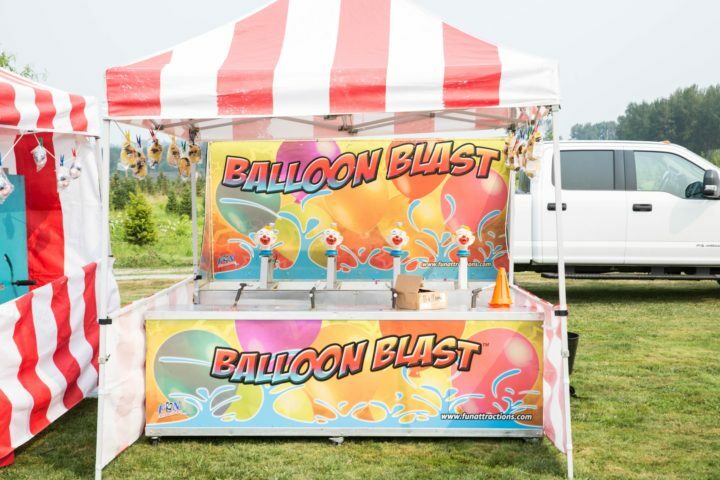 Whether you need custom branded merch for your launch party or company carnival, or hand-picked prizes to satisfy carnival goers of every age, our event planners can bring your carnival vision to life.